One of System Ninja‘s lesser known features lets you scan a directory in search of empty folders. 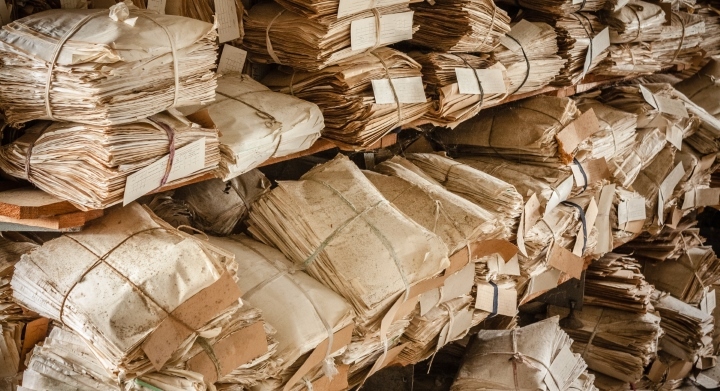 Excessive folders don’t cause any performance degradation or take up any space, but having thousands of unnecessary folders scattered across your system can become annoying. It’s unlikely you will want to scan an entire hard drive for empty folder, so first you should configure System Ninja to scan directories instead of drives. 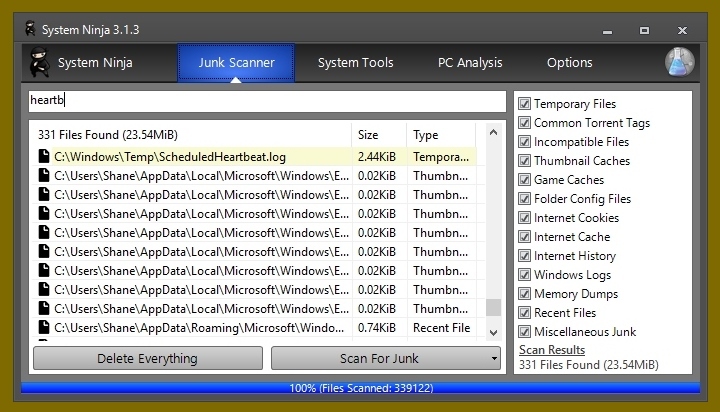 Click on the arrow on the right-hand side of the ‘Scan For Junk‘ button and select Scan Folder. No comments. Posted January 10, 2018 in Tips & Tutorials.